This book is an introduction to computer programming. It covers the essential information of a Computer Science course. 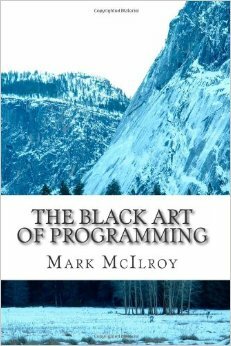 It is recommended for beginners and intermediate programmers. This book is an introduction to Computer Science and the craft of computer programming. The book is a little outdated now as it focuses on third generation languages such as C rather than modern languages such as Java however it is still a good general introduction to Computer Science and programming..
Mark McIlroy has a degree in Computer Science and Applied Mathematics, a Masters of Applied Finance and experience in the corporate sector as a programmer and financial analyst.